It seems like it’s human nature to always focus on the negative; the mistakes we make or what we could or should have done better. This negative mindset means we’re less likely to make the most of or even notice new opportunities that present themselves. We doubt that we could succeed and fail to see the potential positive outcomes. This only serves to reinforce the negative self-talk we listen to. It’s no wonder that so many of us just wish we could be more positive. Read more about staying positive when you’re looking for work with HR professional, David Prince. Instead of ruminating on the things that you think went wrong at the end of each day, try focusing on the positive. The simple act of noting down just 3 or 4 things that you’re grateful for, made you smile, or went well can give you a new, more positive perspective on your day. Scientific evidence shows that practicing gratitude actually works to improve our lived experience of positive emotions. The concept of journaling has long been hailed as an effective way to manage thoughts and feelings and keep things in perspective. When done constructively it offers a real opportunity for self-reflection, problem solving and growth. 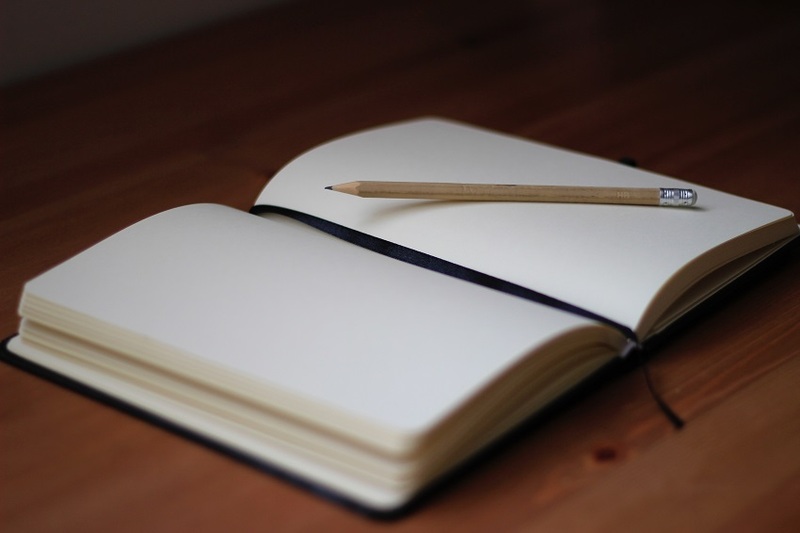 Journaling is an opportunity to objectively observe your reactions, worries and feelings. As you write and reflect, you may start to notice patterns or triggers for negative thoughts. Your journal can then act as a safe place for you to challenge these negative thoughts with positive self-talk, helping you develop a more positive, confident outlook. Do you often find yourself so busy that you don’t even have time to register the activities or moments you usually enjoy? Whether it’s making your morning cup of coffee, your lunchtime walk, or sitting down to dinner with friends or family, giving yourself time to fully enjoy these moments helps you develop a more positive outlook. To slow down, focus your energy on noticing things around you. The smell of the coffee, the sounds of the water boiling. The breeze or warmth of the sun on your face. The sound of your loved ones laughing and joking, engaging fully in conversation and not just nodding along. This mindful approach encourages you to be completely present in a moment. For that minute or hour, there’s no replaying the past or worrying about the future. There’s only you and your coffee, your friends and family or the great outdoors. So enjoy! How do you stay positive? Have you tried any of the suggestions above? Share your thoughts and comments below.